Here are some examples of the types of websites we’ve created for our customers. Everything from single page “Business Card” websites to establish a web presence for a small company to large multi-page complicated websites for organizations and businesses. 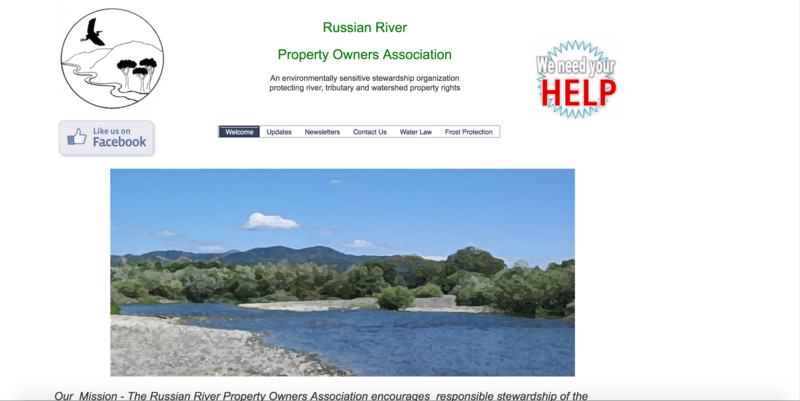 Website non-profit supporting land owners in Alexander Valley. An informational website for a non-profit, allows for donations.